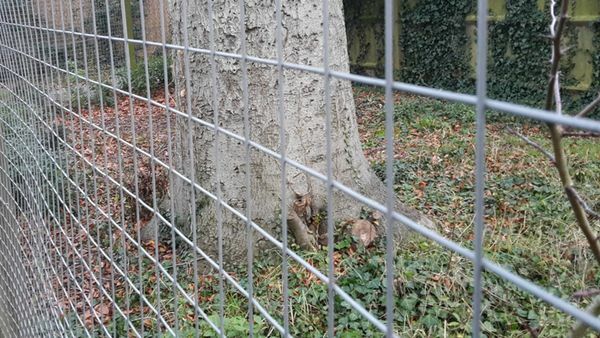 The 2.4m x 1.2m Stainless steel weld mesh panels are supplied as a flat steel mesh sheets and should be used without bending them, so that the stainless steel is not damaged. 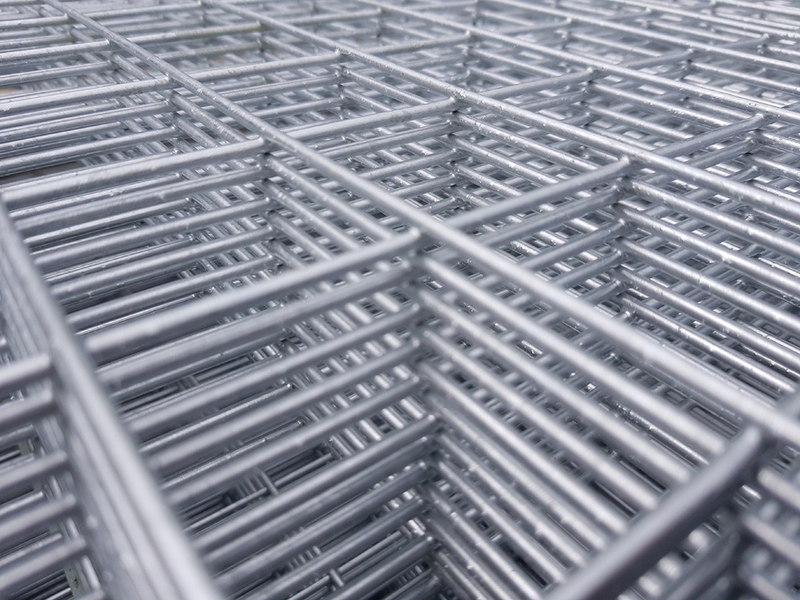 Heavy wire stainless 304 mesh panels can be used in as hand railing and balustrade infill, racking and storage applications, rearing cages and pet enclosures (dog runs and kennels), as well as pond leaf covers. 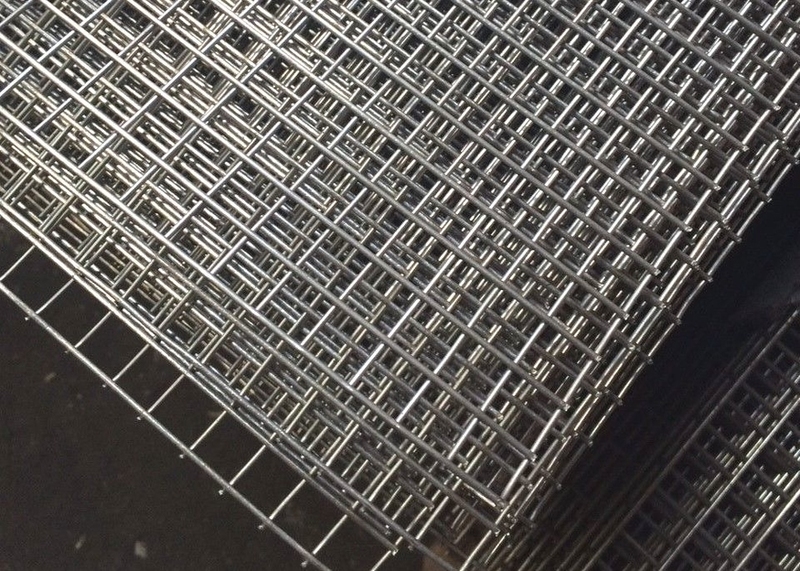 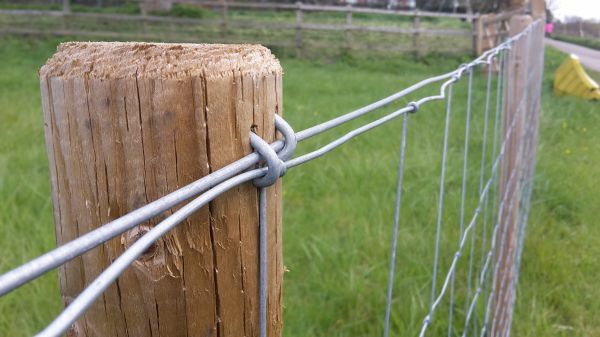 We also supply welded wire mesh panels in square mesh holes in 1 inch and 2 inch square (Stainless Steel, Galvanised and Self-Colour Options).